Heavy Duty Low Profile Bucket with Teeth. 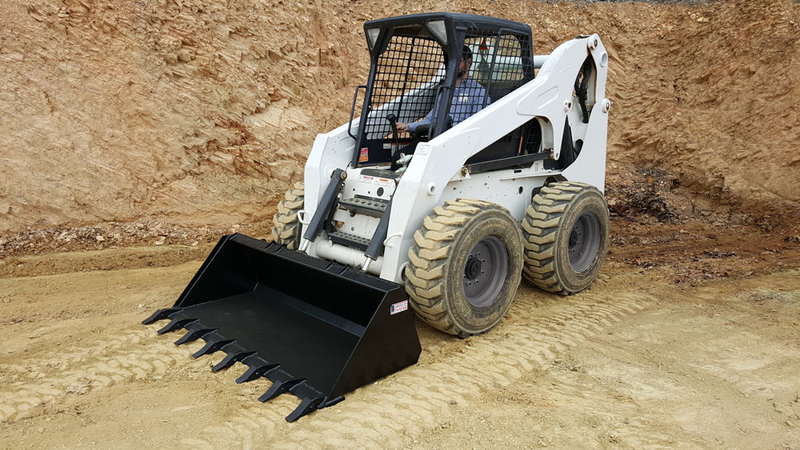 American Attachments heavy duty low profile bucket with teeth is ideal for any digging, grading, or dirt moving project. Our low profile buckets are 29.40″ from the back of the bucket to the front of the cutting edge. This makes them shorter than our Heavy Duty Long Bottom Buckets which are 35″ from back to front. 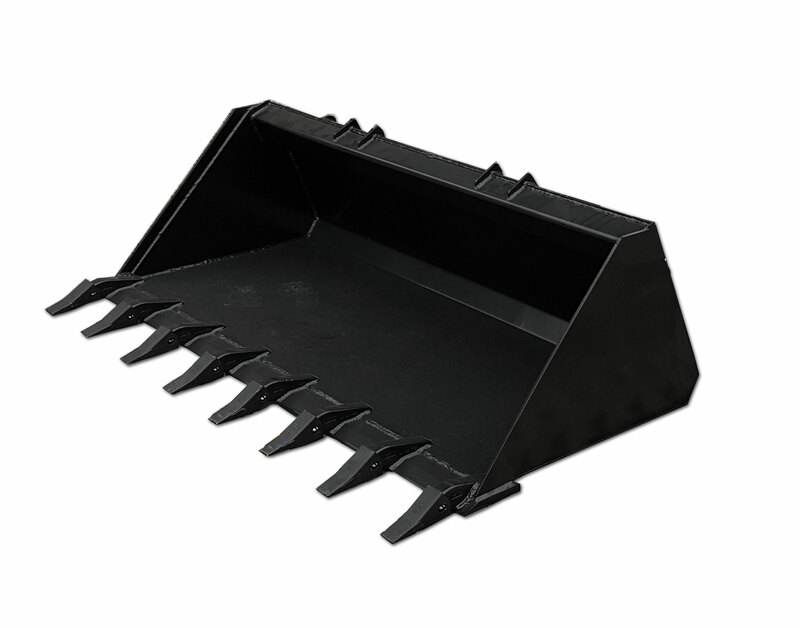 Our heavy duty low profile bucket with teeth is the ideal bucket for the customer who has a lesser horse power machine and needs a bucket that wont over load their machine.